I am sure that, on the morning he became a hero, Lassana Bathily simply planned to go about his day, going to work in the stockroom of the kosher market where he was employed. I am sure that he did not plan on becoming a media sensation because of his innate intelligence and courage. I am sure he didn’t seek the spotlight or the responsibility for the lives he saved that brought him to the world’s attention. However, as a favorite saying on mine goes, “Man plans and G-d laughs,” although I don’t seriously think that G-d was laughing when he saw the events unfolding in Paris on January 9, 2015. That, however, is beside the point. G-d’s reaction notwithstanding, a young man took heroic actions that day, and saved a dozen people. I don’t know the exact details of the story except that Mssr. Bathily was in the basement stockroom when the first gunfire rang out. Grabbing the customers that he could, he moved them to a refrigerator case, turned off the cold and locked them inside. He cautioned them not to make noise or the gunmen would hear. I saw pictures of the people in the hiding place taken on someone’s cell phone. At least one mother cradled her child in her arms. To me, this is the most awful image, a throwback to the apocryphal story of the mother having to smother her crying child to save others hidden with her. Mssr. Bathily was already working on an escape plan. He thought he could get people out of the building through an alternate door, but the hostages were too scared to leave; afraid that their movement would alert the gunmen to their presence and end in their execution. So Mssr. Bathily, a Black man from the African country of Mali, set out on his own. This is relevant because a Black Moslem could be mistaken for a terrorist and in fact, when he got outside, the police thought that he was a gunman and handcuffed him for more than an hour until a coworker helped to convince them that Bathily was who he said he was. Once he was freed, and who of us would still be in the mood to help after being treated as a criminal, Bathily explained the layout of the store and gave the police a key to get into the building through the gated windows that protected the store. Ultimately, it was his plan that led to a successful resolution of the events at the Hyper Cacher Market. His plan, not the police’s plan, because they had no orders to move forward. 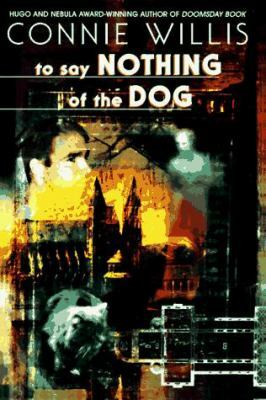 As someone who has read many books about “rescuers,” those amazing people who risk everything to save other people’s lives, I have often thought about the inevitable question: why do some people like Lassana Bathily, do the “right thing,” the unbelievably courageous thing, and others turn their backs. When asked why took the actions that he did, Bathily’s response was an almost comically philosophical, “C’est la vie.” “It’s life.” But is it just life that makes people behave heroically, or is it something more. At Yad Vashem the Holocaust Memorial Museum in Israel, there are nearly than 26,000 names of people who woke up each day and went about their business, but their “business” involved saving people’s lives. Some of the names are very familiar to all of us. These are names like Oskar Schindler, Raoul Wallenberg, and Miep Gies. These people were famously altruistic, risking their own lives (and in the case of Wallenberg, losing his life) in the cause of saving innocents. There are other names you should know, so-called “Lights Among the Nations”. 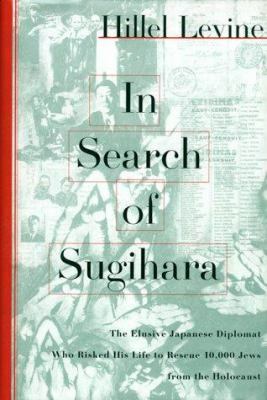 Chiune Sugihara, a Japanese diplomat in Lithuania, was second only to Wallenberg in the number of lives he saved by using his diplomatic connections and writing hundreds of exit visas that secured safe passage for European Jews. As a “reward” for his humanity, the Japanese government stripped him of his livelihood and his honor. However, when asked why he saved people’s lives, he replied that these were human beings who needed to be saved. A hereditary samurai, he practiced the code that, when a bird comes to you for shelter, you must save it. So did Sugihara save approximately 6000 “birds” in flight for their lives. You might never have heard of Irena Opdyke who was a Polish nursing student at the beginning of World War II. Captured, first by the Russians and then by the Germans, she was enslaved and put in charge of the household of a Nazi officer. One day, she saw from her window, another Nazi shoot a Jewish baby that he had thrown in the air for target practice. This was the watershed moment in which Irena determined to save lives any way that she could. Her outrageous method of saving Jews was to hide them in the basement of the Nazi officer’s house. 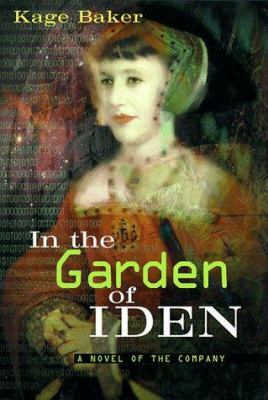 However, when the elderly officer discovered what she had done, he struck a devil’s bargain, Irena’s virtue for the lives of strangers. And so it happened that this lovely Polish girl became the mistress of a Nazi to save Jewish lives. Another Irena, Irena Sendler, was a Polish social worker who went in and out of the Warsaw ghetto, smuggling 2500 Jewish children to safety with Polish families who kept them hidden for the length of the war. Sendler did one more thing that made her mission stand out from other rescues. She kept the names of each child she saved in a bottle and buried the bottle so that, after the war, she could try to reunite children with their birth parents, if the parents survived. There is one more story you should know about a righteous person. His name was Si Kaddour Benghabrit, and he was the imam of the Great Mosque of Paris. The Mosque was more a community center than just a house of worship. Within its walls were apartments beautiful gardens, a true city oasis. Also within the walls, thanks to the Moslem rector, were Jews hidden either for a short time or a longer time. Many of the Jews were of North African heritage so they easily could pass for Moslems, themselves. With Paris under siege by the Nazis, the Imam hid Jews both in the comfortable apartments of the Mosque and in the catacombs that wound under the grounds. In the true Islamic tradition, this man of G-d offered safety and a haven to people being hunted by their enemies. Events or individuals bring tragedy to their door: Usually the “savior” doesn’t just go out and find a heroic deed to be done. During the war, it was usually a family friend or neighbor who involved the “savior” by asking for protection. It is this initial invitation that starts the events in motion that end in heroism. Most of us are familiar with the story of Anne Frank and how her father went to the employees of his factory, asking them to endanger themselves to save his family and others by hiding them and providing for their care for two years. A dramatic event impacts the rescuer’s perception: in almost every case, a “savior” witnessed particular brutality and determined that he or she had to intervene, even at the risk of his or her own life. People being witness to a particularly brutal beating or execution, as in the case of Irena Opdyke, may make the person painfully aware of their need to act. An innate sense of goodness directed the “saviors” actions: it is no accident that so many rescuers were members of the clergy, social workers, or medical professional. Not only did their professions give them the ability to travel back and forth more easily among the victims, but it also informed a lifelong determination to do good. However, many people simply have lived lives of dedication. Janusz Korczak was a well-known Polish radio personality who started an orphanage for Jewish children. When the Nazis issued a call-up notice for his young charges, he accompanied the children to Auschwitz to help them remain calm. A practical and calm mindset: rescuing people is not a whimsical decision. There is usually a plan involved and the people who direct rescues are practical minded and often clever. If their plans failed, not only they, themselves, are compromised but others are put at risk. Rescuers usually had to build a network, or become part of a network, of people to keep their charges alive. Good seldom happened in isolation. The knowledge that their rewards must come from within or not at all: real “saviors” do not go into the business of rescue for the glory. They are driven by something deeper, be it religious conviction or a moral compass that points them in the direction of good deeds. As was the case of Chiune Sugihara, his own country condemned his actions, but he and his wife operated from a different place, a place of goodness and heroism. 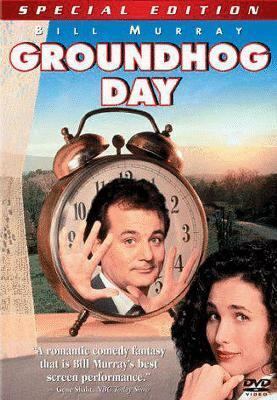 A certainty that every life is worthy: a person who sets out to save another may sacrifice themselves in the process. During the war, the Nazis punished the rescuers as harshly, or more harshly, than the people that they kept hidden. Many of the rescuers went to their own deaths in the concentration camps but did so knowing that they had operated from a moral high ground when trying to save other human beings. So it seems to be in the case of Lassana Bathily, a 24-year-old immigrant working a menial job in a kosher grocery store. However, one day he was presented with an opportunity and saw specific events that motivated him to act in a positive way to save a dozen lives of strangers. Despite the fact that he was initially punished for his very appearance as an African man and a Moslem, he maintained his moral compass and demonstrated the practicality that saved lives and brought to an end a hostage situation. In every sense of the word, this ordinary young man displayed extraordinary moral fiber when it was needed. Sadly, the world presents many incidents of people who are intrinsically evil and who, in the name of politics, misguided religious motives, or pure insanity turn on their fellow human beings. However, for the rest of us to remain sane, I have to believe that nature has provided an equal and opposite impulse to do good and to demonstrate nascent virtues of strength and mettle. I believe those qualities lie dormant in many people and are not limited by gender, race, or religion. The difference is how human beings choose to act on their impulses to do good when faced with evil. Lassana Bathily was thanked by the President of France and the Prime Minister Israel for his service to humanity and his bravery. His response was, “C’est la vie.” However, what this brave man, the “Malian Muslim” did was not just life. It was a supreme exhibition of the vestiges of goodness that surface in human beings at the worst of times. It is a basic principle of both Judaism and Islam that, to save one life, it is as if you have saved the world. Lassana Bathily saved the world a dozen times over, that Friday. And that is a momentous thing. 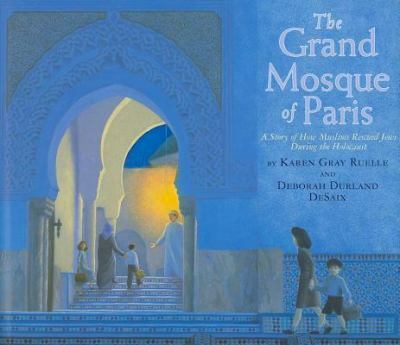 The Grand Mosque of Paris: A Story of How Muslims Rescued Jews During the Holocaust, by Karen Gray Ruelle and Deborah Durland DeSaix. In Search of Sugihara: The Elusive Japanese Diplomat Who Risked his Life to Rescue 10,000 Jews From the Holocaust, by Hillel Levine. 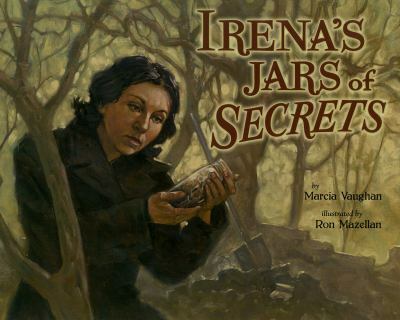 Irena’s Jars of Secrets, by Marcia Vaughan. 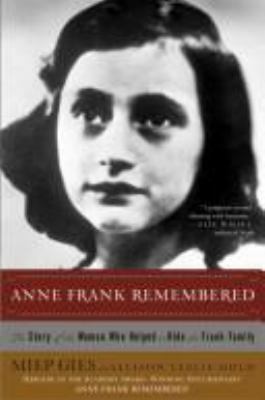 Anne Frank Remembered: The Story of the Woman Who Helped to Hide the Frank Family, by Miep Gies and Leslie Gold. 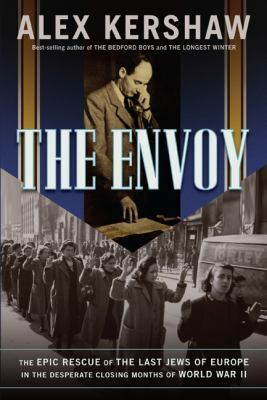 The Envoy: The Epic Rescue of the Last Jews of Europe in the Desperate Closing Months of World War II, by Alex Kershaw. 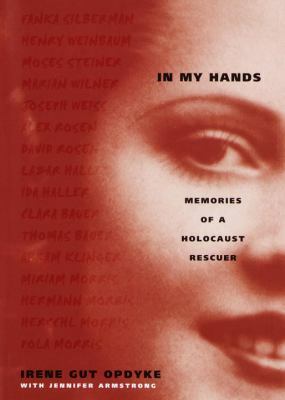 In My Hands: Memories of a Holocaust Rescuer, by Irena Gut Opdyke.